Farming Minister George Eustice has announced Defra and the RPA will prioritise 600 farms affected by floods in Cumbria in delivering BPS. But Defra has come under fire for its mismanagement of the CAP Deliver programme. 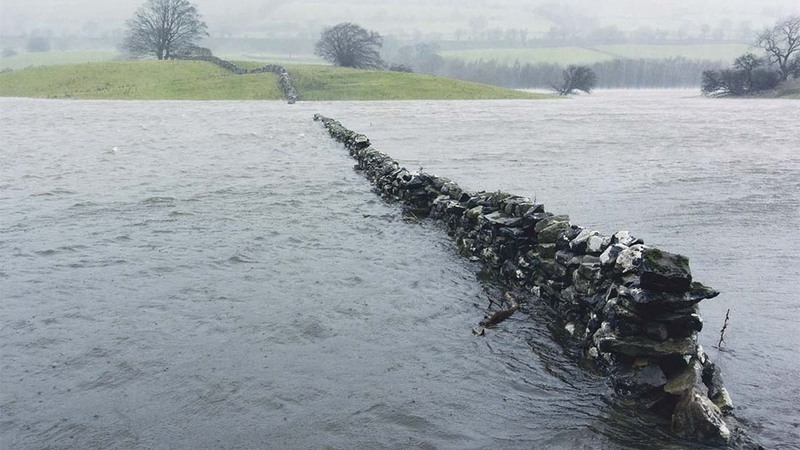 The Rural Payments Agency will make flood hit farmers in the north of England a priority when it comes to delivering Basic Payments, Farming Minister George Eustice has announced. Defra and RPA have identified 600 farmers affected by the recent floods, most of them in Cumbria. Many affected farmers are facing a double whammy as they also have common land and have been told, due to the complexity of commons applications, they will be at the back of the BPS queue and will not be paid before February. Mr Eustice was questioned on what the Government was doing to ensure affected farmers are paid before Christmas in the House of Commons at the end of last week. He said Defra was ‘very conscious of the plight of farmers in Cumbria’. The North West NFU recently wrote to Defra Ministers urging them to fast-track partial payments to the 5,000 commons farmers who face BPS delays. The RPA has continued to insist it remains focused on delivering full payments, rather than early part payments, but Mr Eustice’s comments give renewed hope to those farmers affected by floods. 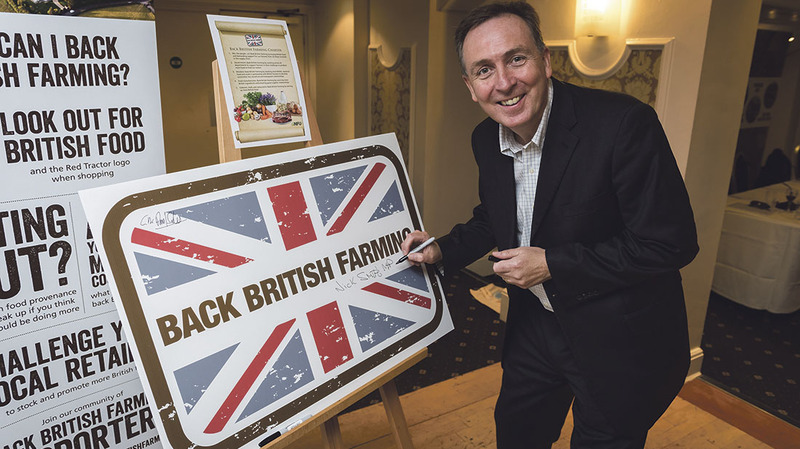 But Mr Eustice came under fire from his Labour counterpart Nick Smith over what the Shadow Farming Minister described as Defra’s ‘mismanagement of the CAP delivery programme’. This was on the back of a report by the National Audit exposing, in Mr Smith’s words, the ‘childish squabbling’ between Government executives in charge of the programme, which hit the buffers when Defra and the RPA were forced to scrap the online-only application system in March. “Mr Smith said: “This flagship IT project then spiralled £60 million over budget. Mr Eustice responded by insisting Defra did intervene. Afterwards Mr Smith warned the full cost of the CAP Delivery Programme ‘IT disaster’ has yet to be counted. He cited the NAO findings that one in five BPS applications may now have errors as a result of the switch to the paper-based system and that Defra could face heavy EU disallowance penalties if payments are delayed. “We don’t want farms with cash flow problems at Christmas and we don’t want a bill from the EU stretching into the hundreds of millions. The Government needs to get a grip to avoid this becoming a disaster for us all,” he said. RPA chief executive Mark Grimshaw has highlighted the divisions between the agency and the Cabinet Office over the failed drive to introduce a solely online BPS application process. Giving evidence to the Public Accounts Committee last week as part of its inquiry into delivery of the new CAP, Mr Grimshaw confirmed there were ‘clear differences in approach’. While he and the RPA were prioritising a system with ‘key controls in place that protect this country from significant disallowance’, the Cabinet Office was driving the ‘Digital by Default’ application approach, which had to be abandoned in March when it became clear it was not going to work. Mr Grimshaw stressed, while an online application process had ‘an efficiency benefit’, it was not an EU requirement. He agreed the digital focus could have been a ‘distraction from that important emphasis on the controls’. Liam Maxwell, the Government’s chief technology officer, from the Cabinet Office, one of four people who oversaw the CAP delivery programme at different times, said the problem was caused by the volume of farmers trying to input data into the Abaco system, rather than a ‘functionality problem’. The NFU is demanding for more clarity from the Rural Payments Agency (RPA) over progress towards its BPS targets in response to indications lower value payments are being prioritised. The RPA delivered 3,000 payments during the second week of the EU payment window and said it remained on track to meet its commitment to pay more than half of eligible claimants in England by the end of December and the vast majority by the end of January. By December 8, it had delivered 36,083 payments, which the RPA said amounted to 41.4 per cent of eligible farmers. These payments were worth £293 million. While the RPA has not revealed the estimated total fund, the NFU judged this to be just 19.5 per cent by value, indicating smaller payments have been the priority so far. The NFU also questioned the agency’s calculations on the number of claimants. NFU figures suggest a claimant population of just more than 87,000, rather than the official RPA figure of ‘just more than 88,000’. The NFU's own survey work suggested about 25 to 30 per cent of its members had received their BPS payment. 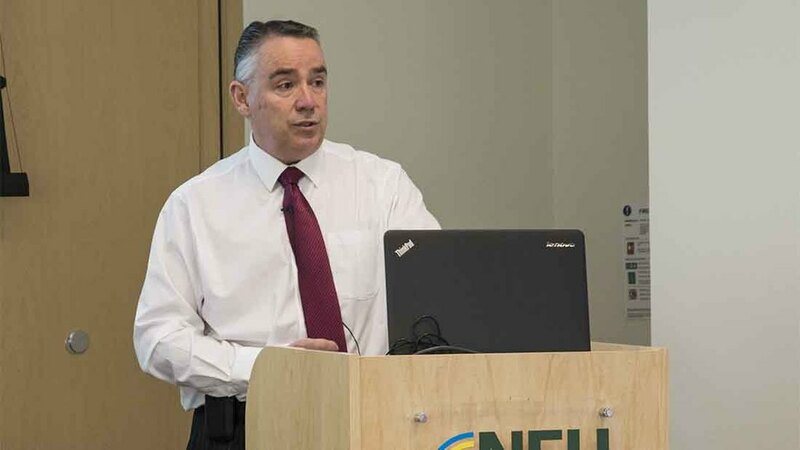 NFU vice-president Guy Smith, who has insisted the targets must cover both volume and value of payments, said: “This is well short of the 40 per cent figure the RPA has released. The RPA said payments made so far ranged from under €500 to €150,000 and had been made to small-, medium- and large-sized enterprises in all geographic areas of England and to all sectors of the industry. But it revealed just 3 per cent were above €50,000.